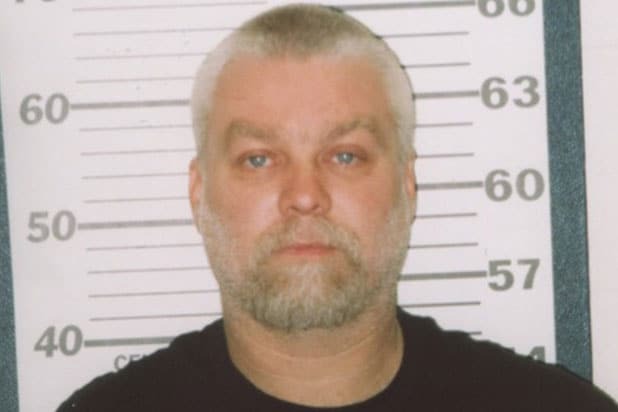 Following the recent reversal of “Making a Murderer” subject Brendan Dassey’s conviction, the attorney who represents Dassey’s uncle, Steven Avery, says that she’s unearthed another suspect in the murder of photographer Teresa Halbach. Zellner also told the New York Times that she plans to file a motion for access to DNA evidence from the crime scene for new testing. Zellner, who specializes in wrongful convictions, plans to file her motion for the DNA evidence next week. Avery and Dassey were found guilty of Halbach’s murder in 2007. Since the premiere of the Netflix series “Making a Murderer” late last year, many viewers have contended that they were innocent. 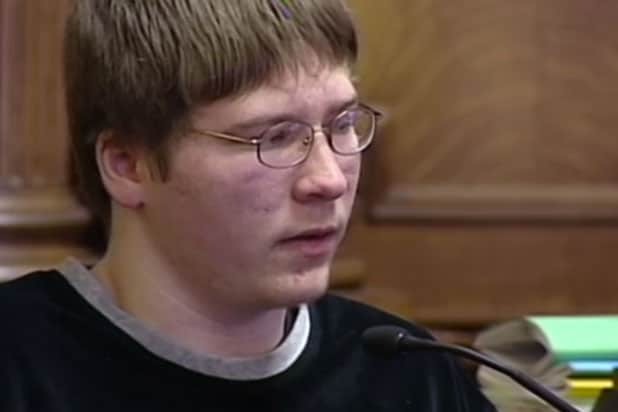 Earlier this month, Dassey’s conviction was overturned by a judge who ruled that Dassey, who was 16 when he was questioned by authorities, was misled by his interrogators. “[I]nvestigators repeatedly claimed to already know what happened on October 31 and assured Dassey that he had nothing to worry about,” the judge found in a lengthy ruling.